As Furnias, Crecente, Galicia,35% Brancellao,35% Caiño Longo, 15% Souson, 15% Espadeiro. The name As Furnias comes from a small farm on the bank of the River Minho which crosses the village of Crescente, right on the Portuguese border. Wines from around here have long been recognized for their potential, but with this generation of producers is finally being recognized for its quality. In 2010, As Furnias planted its first vineyard in the sub region of O Rosal, which is a cru of Rias Baixas. It’s planted with Brancellao, Caiño Longo, Caiño de Terra and Espadeiro Sousón. Their estate fruit was just vinified for its first vintage. The philosophy of As Furnias is simple: interpret each vintage and represent it through the wine. It is 100% fermented grape juice. In the cellar the concept is more accentuated, than in the natural realm of the vineyard. Fermentation is always with the vineyard’s own yeasts. The fruit is de-stemmed and only a selection of mature grapes make it into the tank. Two to three times a day battonage is done for 12-15 days. After the wine is racked out of the tank, settled and then hand pressed. Then the wine is racked back into steel tanks without sulphur for the winter and the spring, naturally starting malolactic fermentation. The final step is racking into used French oak barrels for at least a year. Appearance: Dark Cherry colour of medium high layer carmine trim. 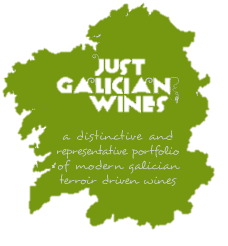 Nose: wild black strawberries, violet flowers, leaves, balsamic, scrubland, Galician terroir. Palate: Light in body, but with volume, the freshness, acidity and herbaceous notes of the Brancellao prevail, with a complex and bitter aftertaste. 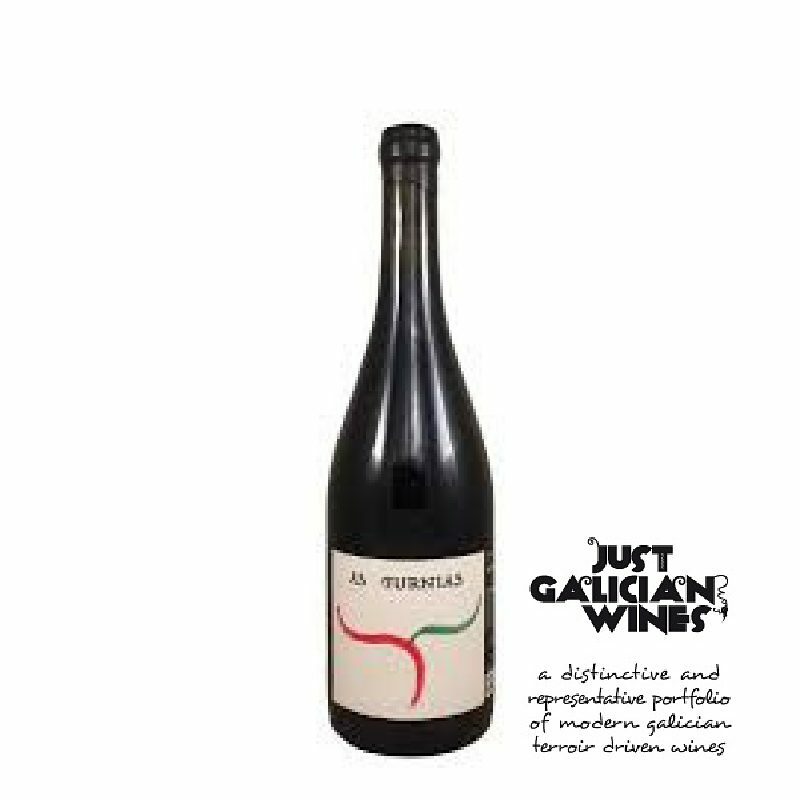 Pairing: Juan, the Wine maker recommends: when you finish your meal and you are waiting for the dessert, perfect time! And with octopus “Galician style” and grilled meat.